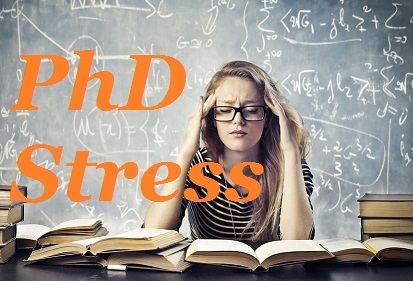 When i was doing phd, i had Constant fear and sense of helpessness but its part of Phd program. I have also done PhD. I also had so much negativity in my mind and the fear of not completing PhD but than I use to keep motivating myself and made my priorities clear. It helped me a lot by paying attention on my career goals.